COTTON grower Greg Hutchinson welcomed the Queensland Government's decision to make 90,000 megalitres of water available to irrigators along the Dawson River to help drive economic opportunities in Central Queensland. Mr Hutchinson works in a family farming operation called Hutchinson Ag, which has two irrigation properties on the Dawson River near Moura. "I've been pushing for it for a number of years and they (the State Government) aren't going to build the Nathan Dam yet that has been planned for a number of years,” Mr Hutchinson said. "It doesn't cost the government anything to release this water and it will cost irrigators $20 a megalitre for a three-year lease. The equivalent of 36,000 Olympic-size pools will helpup to 200 irrigators andthat includes cotton, beef, grain and fodder irrigators for the first time, who can tap into strategic water infrastructure reserves as part of the pilot program. The allocation release will go from Duaringa, north of Moura, to south of Taroom. 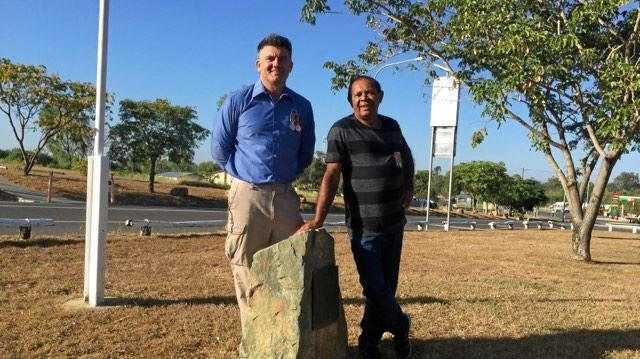 "At least the government has recognised people can make use of the water allocation and we can build off-stream storage (property dams) to save the water for future usage,” Mr Hutchinson said. Natural Resources Minister Dr Anthony Lynham is strongly encouraging farmers in the Banana Shire Council area to take up the opportunity to access water temporarily available for the next three years. 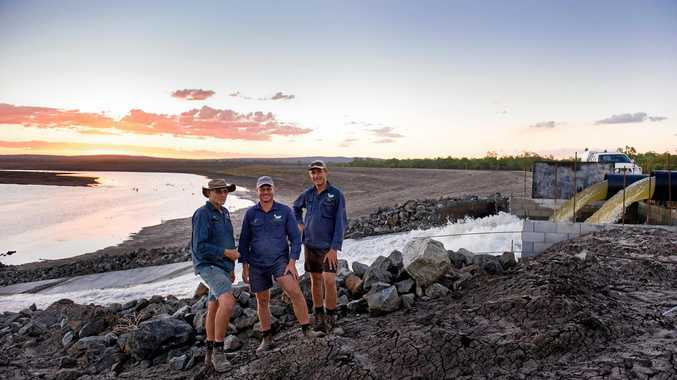 "This water release has been made possible because the Queensland Government made changes to the Water Act allowing temporary access to strategic water infrastructure reserves,” DrLynham said. "The success of this pilot water release program could pave the way for future releases in other areas across the state. Users interested in accessing water temporarily from this reserve are able to provide a submission to the Department of Natural Resources, Mines and Energy. For further information about the release contact DNRME.